Grape varieties: Folle Noire 80%, 20% Grenache. 35 hlI/ hectares Manual harvest in crates, sorted. Traditional maceration after picking the grapes off with a long-term average of fermentation (6 to 10 days approx.). During this phase we perform various operations including one of the most used is the nature of the delestages(fermentation technique), their number, duration .... We then proceed to the devatting, racking, and later to the racking, fining, blending, aging in French oak barrels for about 12 months and to finish bottle aging to satisfy you and brighten up your meals. Visual Appearance: light color with ruby tones with elegant hues of amber. Bouquet: Powerful wine, warm, jammy. 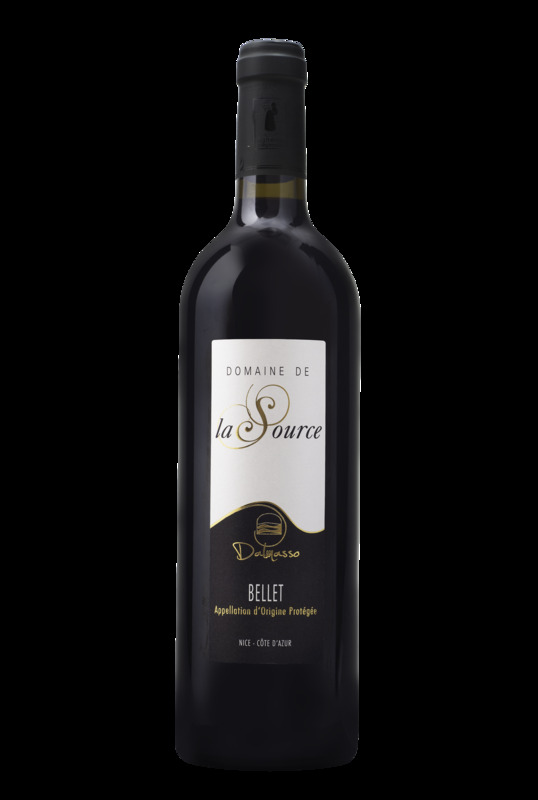 Taste: The folle noire gear and the braquet give them powerful wild rose aromas, with hints of spice and pepper, balanced, structured and powerful deep tannins. Its finish is long, pleasant, smooth.